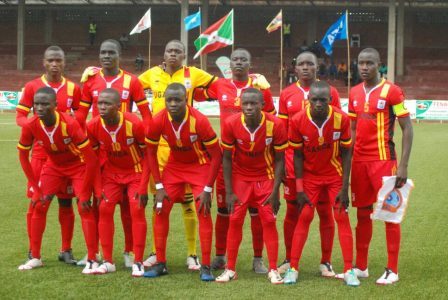 The Uganda U17 national team, the Cubs will have to settle for third place at most at the on going CECAFA U-17 championships in Burundi. This comes after the under age team was defeated 1-0 at the semi finals stage of the competition by their counterparts from Somalia. 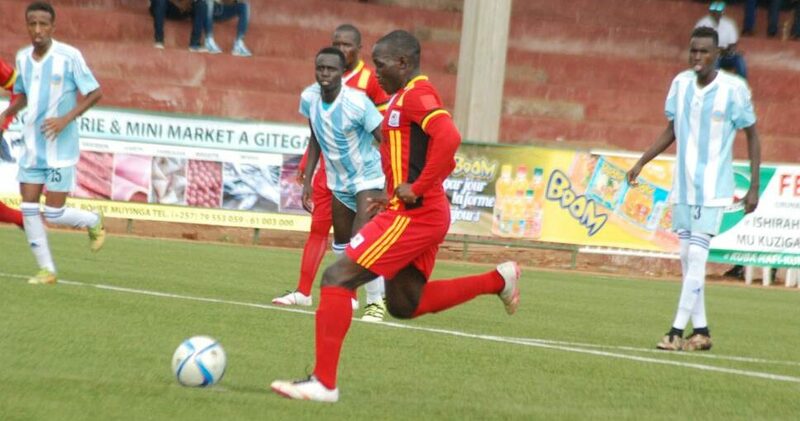 Ahmed Farhaman scored the only goal of the game to ensure that Uganda does not feature in their third final on the trot. Uganda came into the fixture on a back of two final appearances on the trot after losing and winning the 2007 and 2009 finals respectively. The Uganda U17 team put up a spirited show against Somalia were unlucky to lose the fixture in which they missed a penalty. “It is such a pity that we could not reach our desired target,” said Cubs U-17 head coach Peter Onen. “We trained hard for several weeks and it hurts a lot that we have not made it to the finals. “Our target was to play in the finals game and hopefully win it but we have to accept our short comings. “It is not the end of the world and we will go back to Kampala and wait for future tournaments. “The most important thing is that the boys don’t lose focus and they need to stay motivated. Uganda will now take on Kenya on Saturday in the losers match. The Cubs won the title nine years ago in Sudan when they defeated Eritrea 2-0 in the finals.